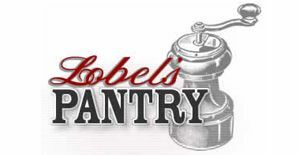 The most desirable of all beef roasts happens to be Lobel´s signature roast. 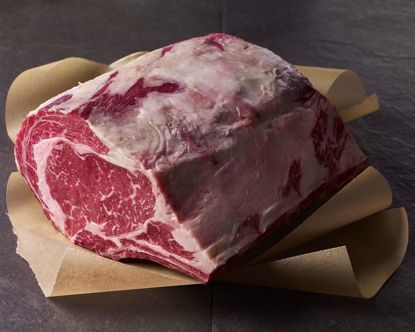 A traditional choice for festive occasions, these well-aged, well-marbled roasts are impressive in presentation and a delight on the palate—exquisitely flavorful and tender. 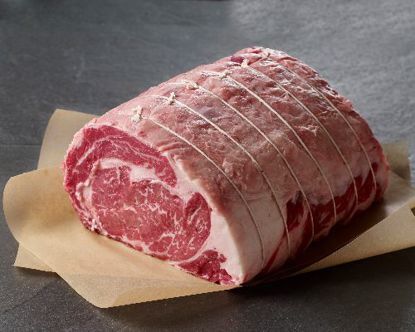 Can’t decide between the convenience of a boneless rib roast and the added flavor of a bone-in roast? 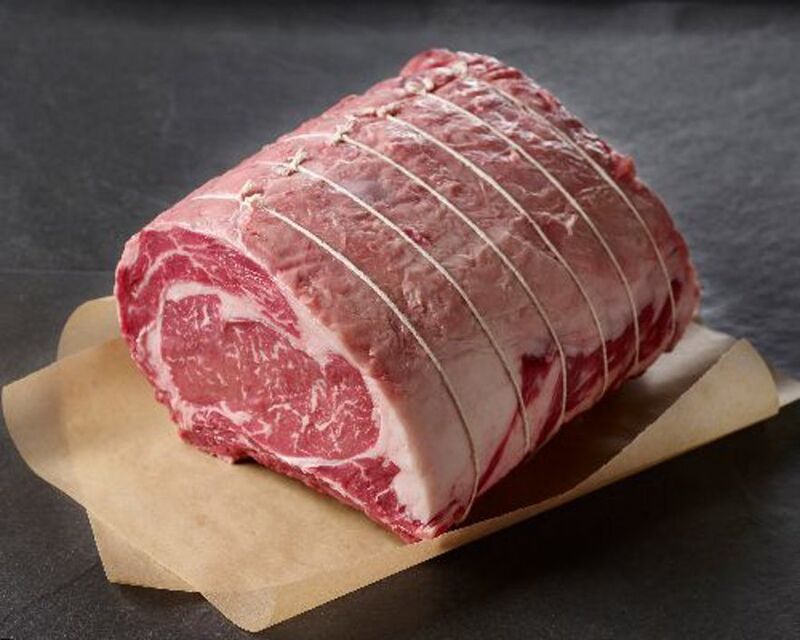 Now you can have the best of both worlds by ordering our boned and tied rib roast. We start with our bone-in roast, remove the rib bones for you and then retie them onto the roast. After roasting, simply cut the strings, set the bones aside and enjoy the easiest carving imaginable. Keep in mind that the diameter of the eye can vary from animal to animal which will affect the size of the final cut. For this reason, we sell our rib roasts by weight, not by number of bones. PERFECTO!!! 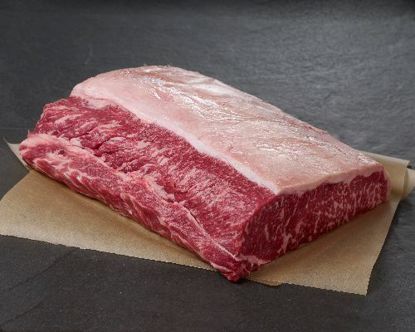 You do not need a knife to cut this tasty masterpiece. Cooked it at 450 for 15 minutes then lowered the heat to 300 for 1 hour; removed and covered it with foil for 1/2 hour. It was rich in color dark pink moist and tender. I don\t think I\ve ever had a better piece of prime rib...not even at the \House Of Prime Rib\ right here in San Francisco (those who live here know what I am talking about).\n\nShould be noted that I marinated the roast in Lobel\s meat marinade for 2 days and that the meat came with ribs in not boned & tied as I ordered. DELICIOUS!!! Best Prime Rib Ever! 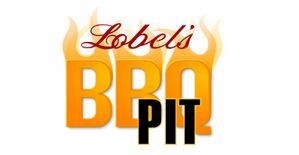 Lobels is the best! You can never go wrong when you order this! 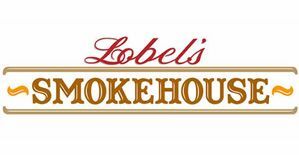 Always delicious and tender and I feel well worth the cost. I start to save up early in the year so I can have this on my table at year end to enjoy with family and friends.